Announcement Seaper Powers is a whimsical series of illustrated adventure books for children ages 5-9! 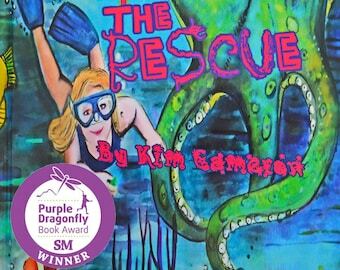 Written by award-winning, Miami-based musician and author Kim Cameron, Seaper Powers books take young readers on a magical journey of imagination and ocean adventure, along the way communicating positive messages about self-confidence, friendship, and environmental conservation. 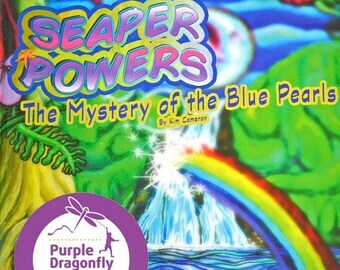 Seaper Powers received Honorable Mention in the 2018 Purple Dragonfly Book Awards, recognizing outstanding children’s literature. Join Emma and her sea-critter friends as they uncover buried treasure and solve exciting mysteries! Seaper Powers is a whimsical series of illustrated adventure books for children ages 5-9! 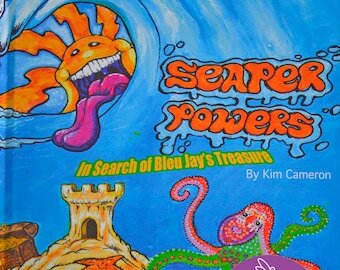 Written by award-winning, Miami-based musician and author Kim Cameron, Seaper Powers books take young readers on a magical journey of imagination and ocean adventure, along the way communicating positive messages about self-confidence, friendship, and environmental conservation. 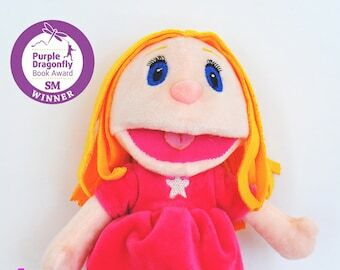 Seaper Powers received Honorable Mention in the 2018 Purple Dragonfly Book Awards, recognizing outstanding children’s literature. 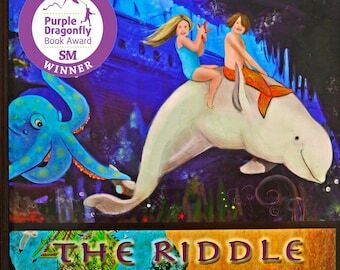 Join Emma and her sea-critter friends as they uncover buried treasure and solve exciting mysteries! Kim Cameron began her career on KAKE TV as a small town reporter after DJ'ing on KRNU & KHAT radio. With a journalism degree in hand, she moved to the Washington, DC area and wrote for the Smithsonian Institution. Her career took numerous twists and turns through corporate ladders and organizations, but telling stories was always a passion. She is a proven lyricist, with a catalog of over 65 songs, including a few children's songs. She wrote her first musical in 2012 while writing for the National Examiner. Kim is a true believer in inspiring and nurturing kids. She teaches vocal lessons to students at the School of Rock and volunteers at the Children's Hospital, performing with puppets. 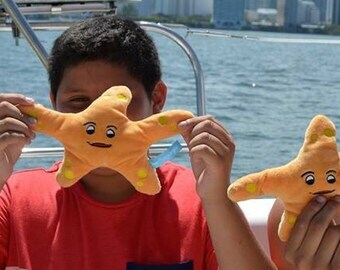 While on tour in the Caribbean, she met a 12-year-old who had a fascination with octopi. This brief encounter inspired the creation of Mr. Octopus, a children's tune featuring an 8-year-old whom Kim recently signed to her record label. After completing the song, her co-writer and guitarist, John DePatie, encouraged her to take it to next level by writing a children's book using the song as the impetus. They called the book Seaper Powers, in Search for Bleu Jay’s Treasure. After the first book, it seemed only fitting to extend the story. This is the fourth book in the Seaper Powers series.